Nice. 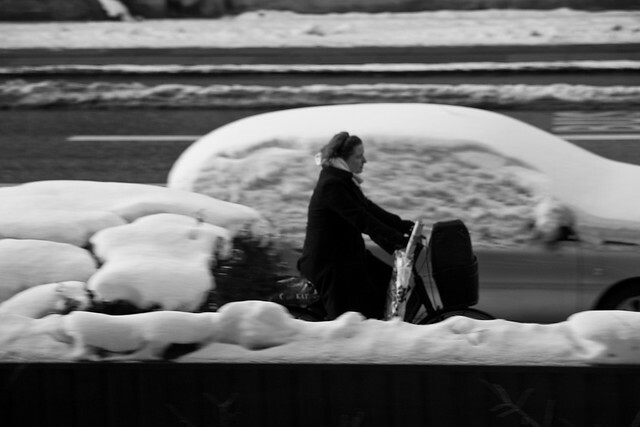 Cars stayed stationary and covered with snow whilst the bicycles roll on. 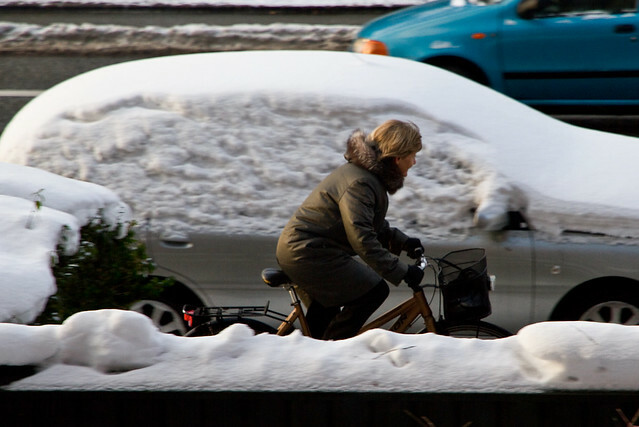 I'm often already where I'm going on my bicycle while my neighbors are still getting a bad back shoveling out their cars. And they think they're doing it to get where they are going without having to perform any labor while staying warm and dry. This is a really nice post. Thanks for sharing this information.